Our client is one of the biggest Dutch machine building companies and is world leader with innovative machines for de semiconductor industry. This is a real high tech company with a very diverse international crew and is working on cutting edge technologies every day. The machines this company builds are sold world wide and have great impact oneveryday technologies such as smartphones. Join the Trinamics team and use your expertise at one of our well known clients. After working via Trinamics for a set period you are converted to our client. 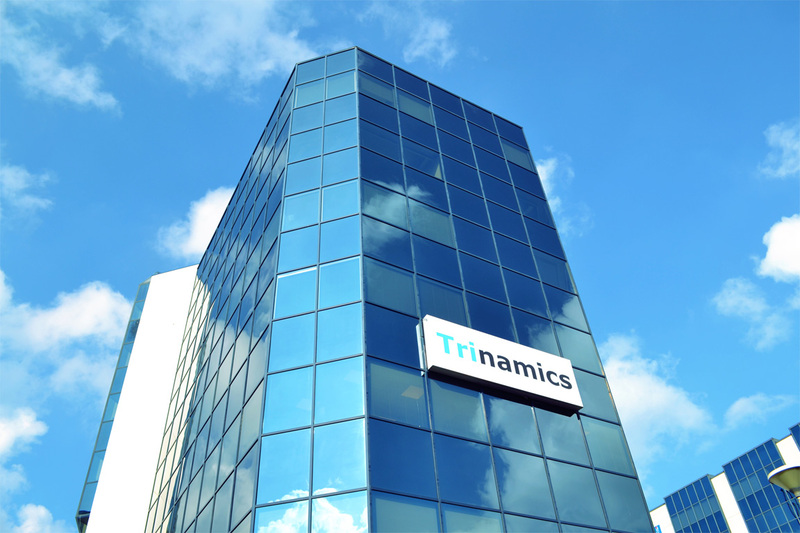 At Trinamics you can expect a good salary, perspective and good conditions.